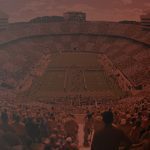 Ashworth College, a nationally accredited online degree institution with over 50,000 students, partnered with Cybba to leverage its data and increase its enrollment. 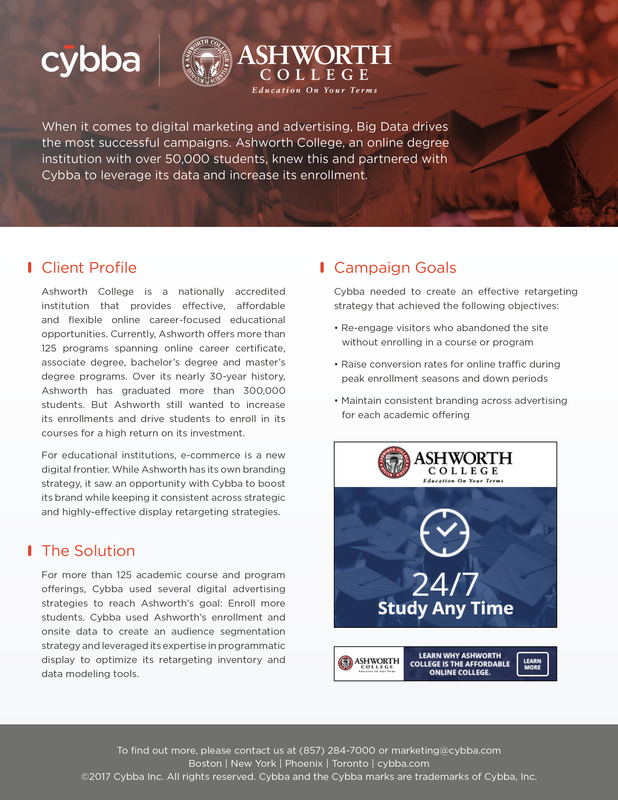 For more than 125 academic course and program offerings, Cybba used several digital advertising strategies to reach Ashworth’s goal. 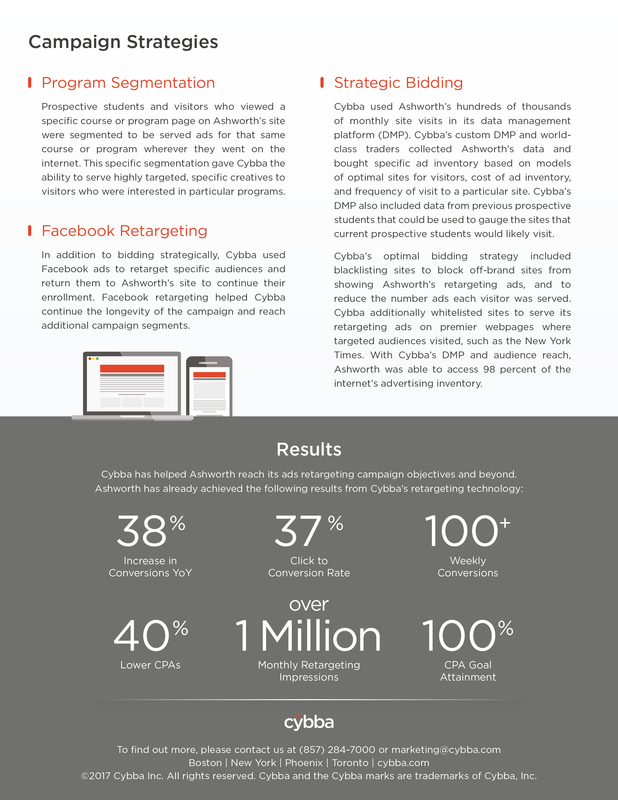 For this, Cybba used Ashworth’s first party data to create an audience segmentation strategy and leveraged its expertise in programmatic display to optimize its retargeting inventory and data modeling tools.